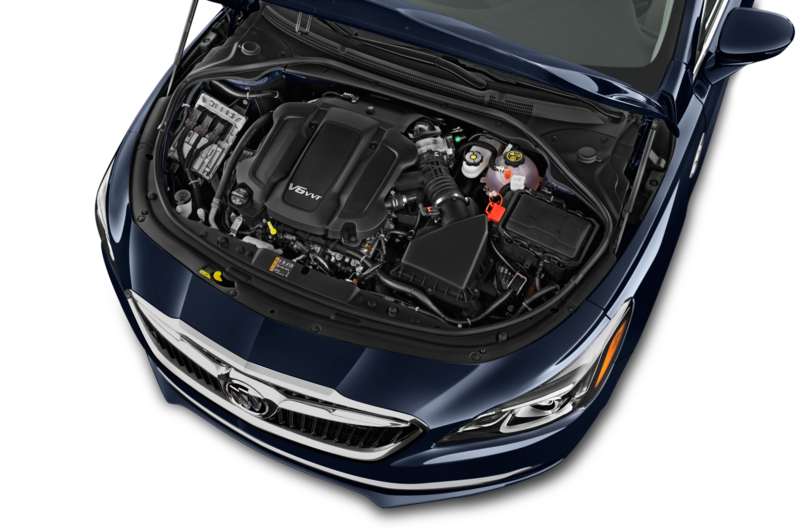 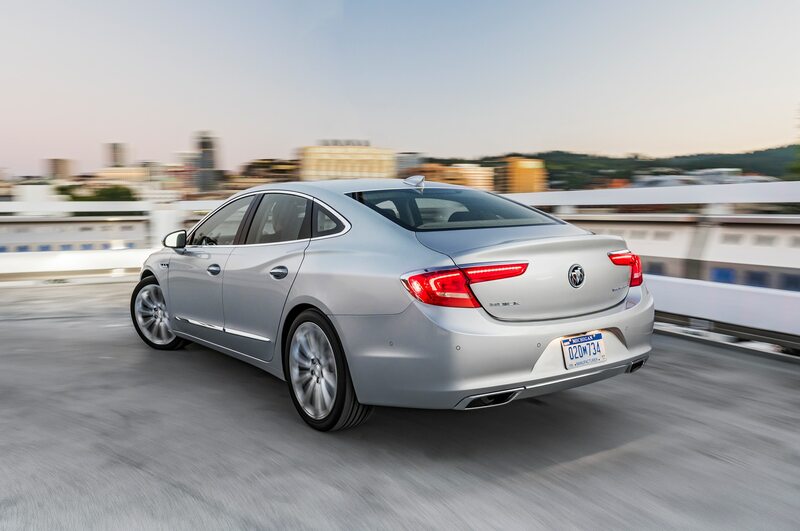 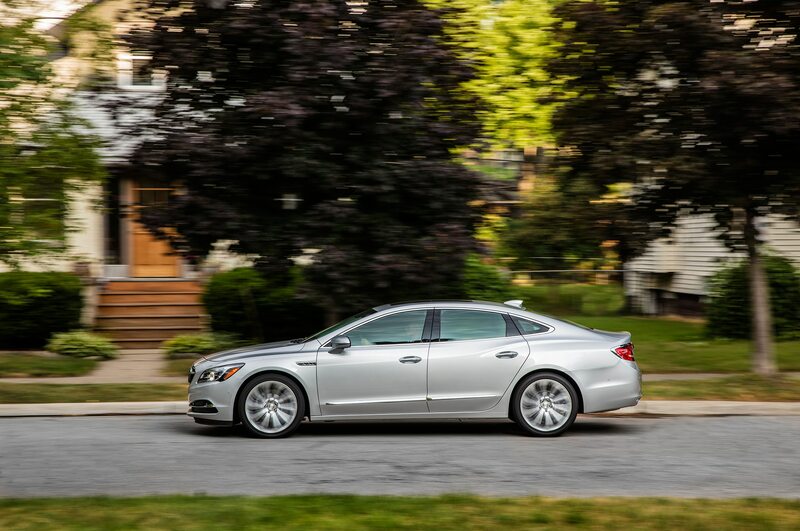 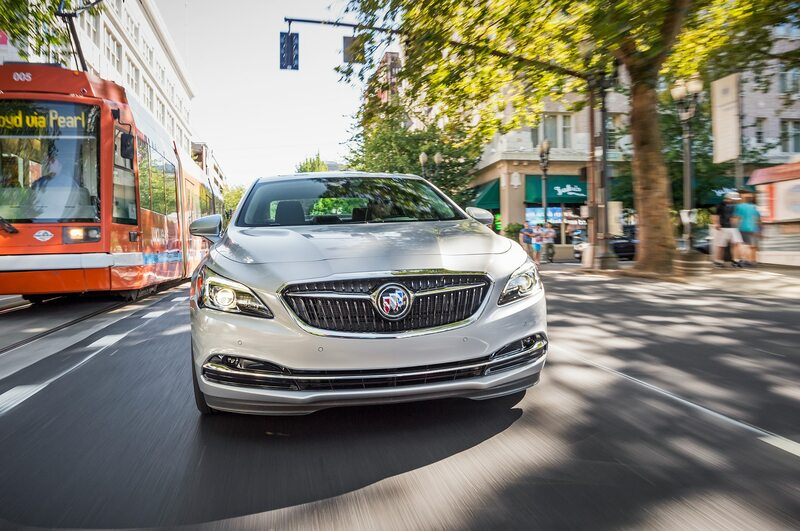 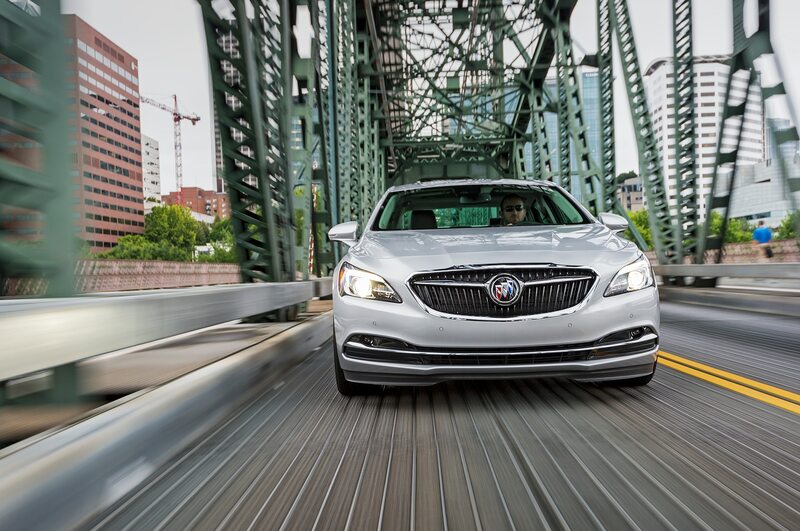 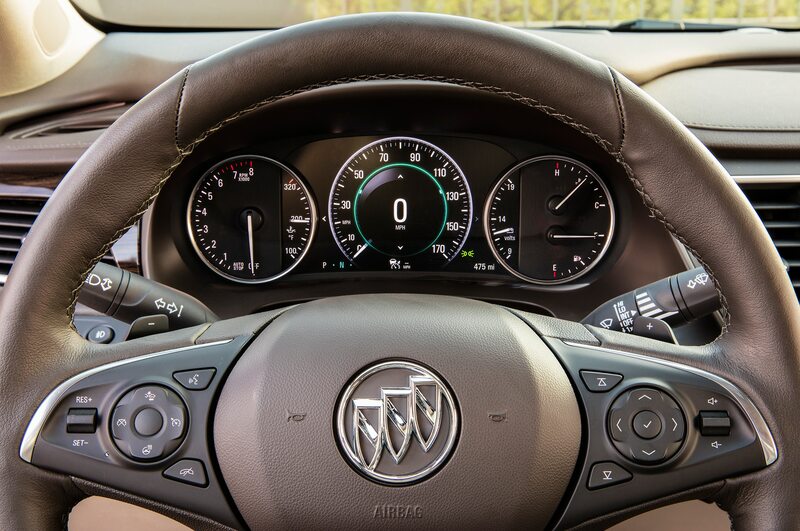 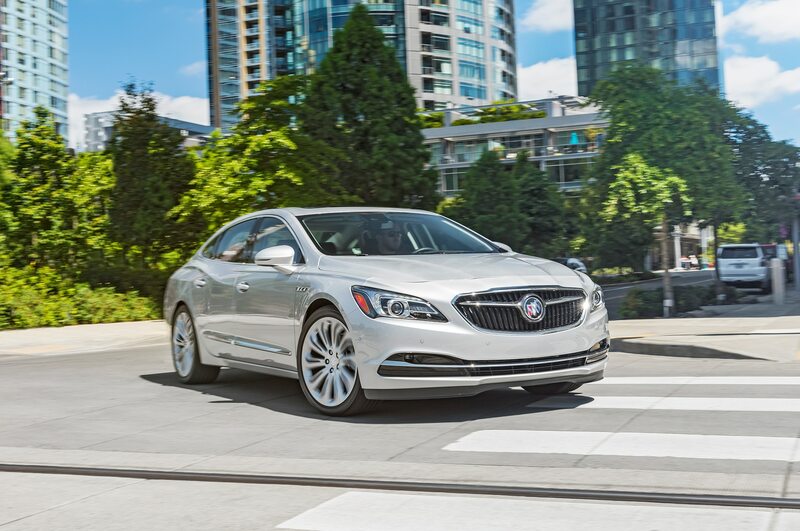 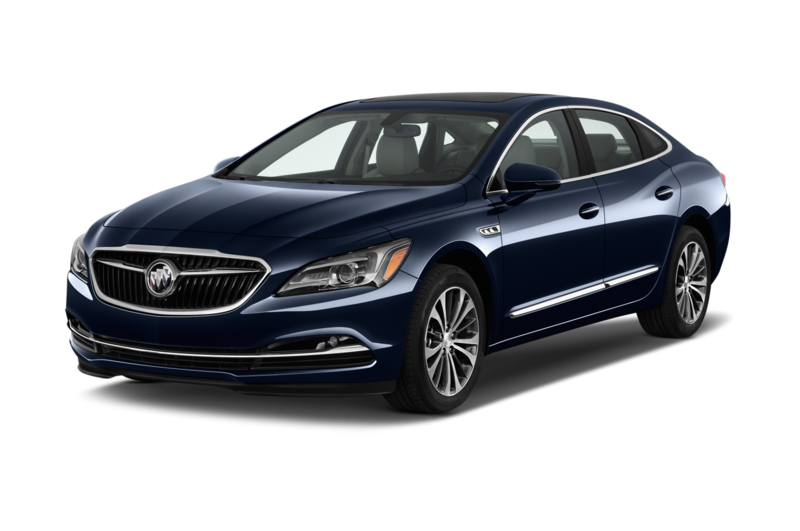 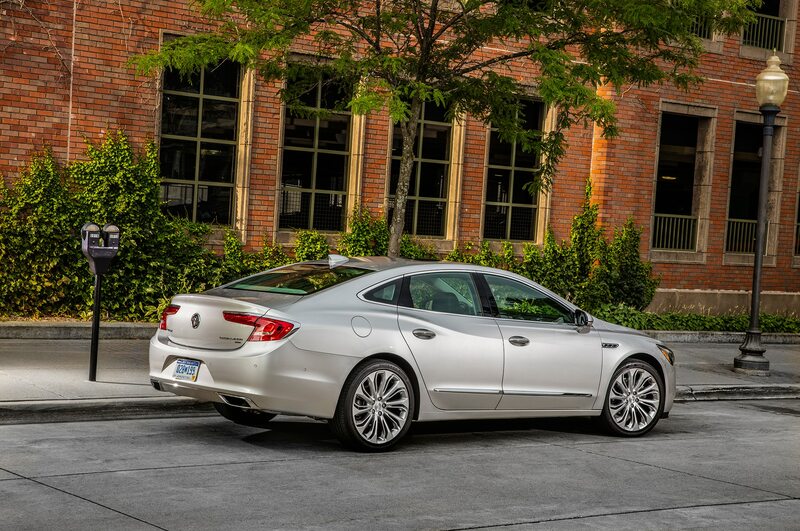 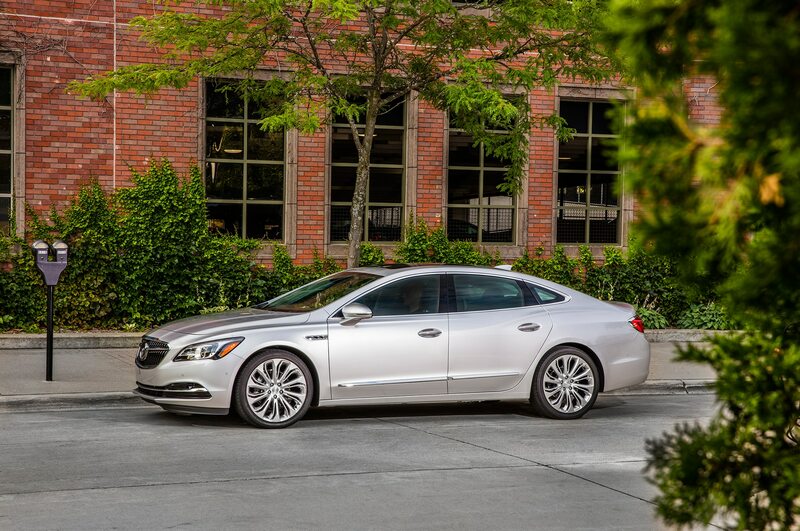 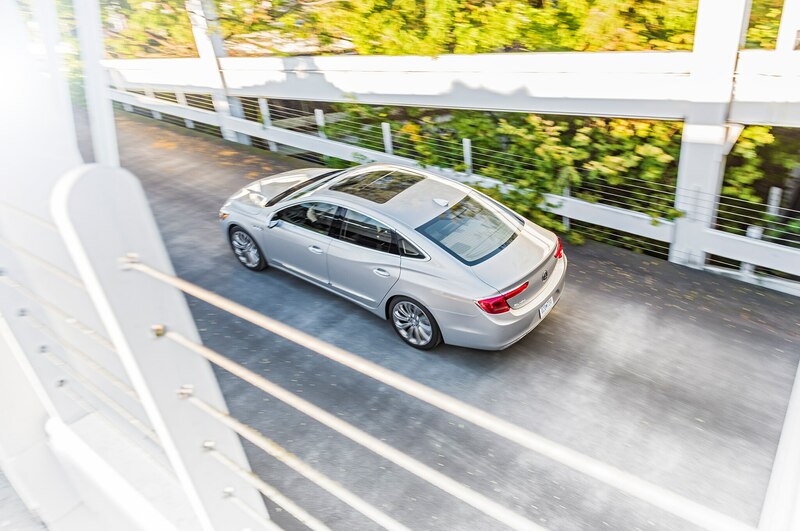 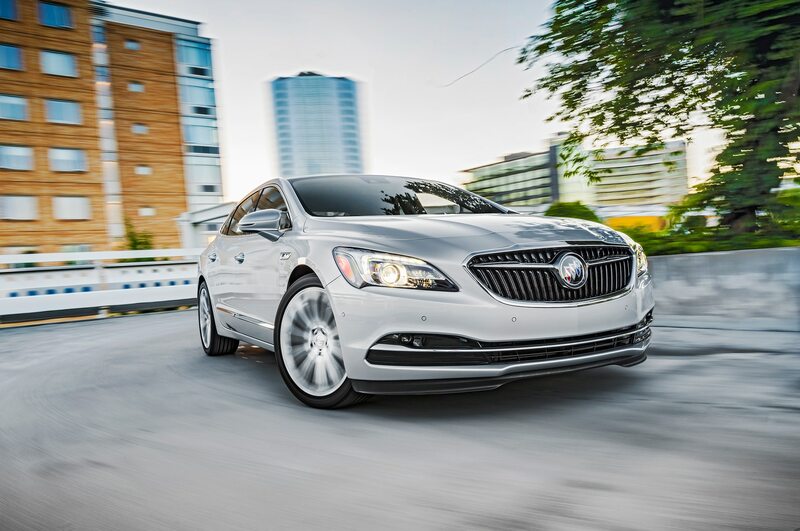 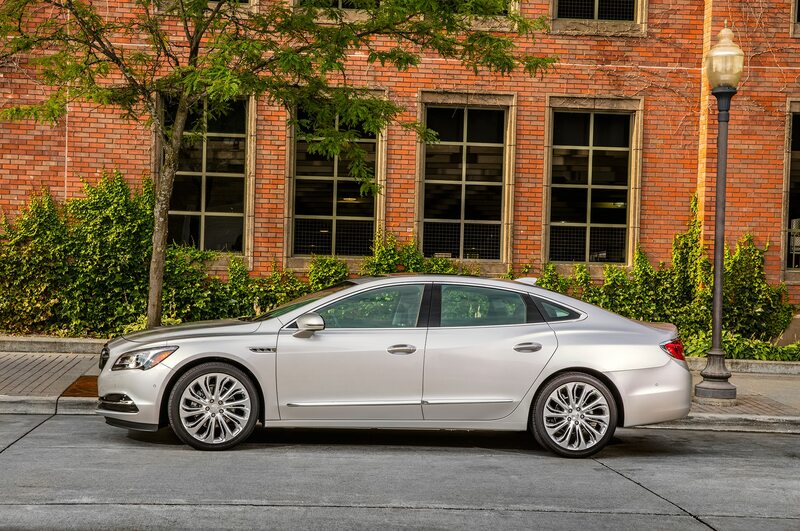 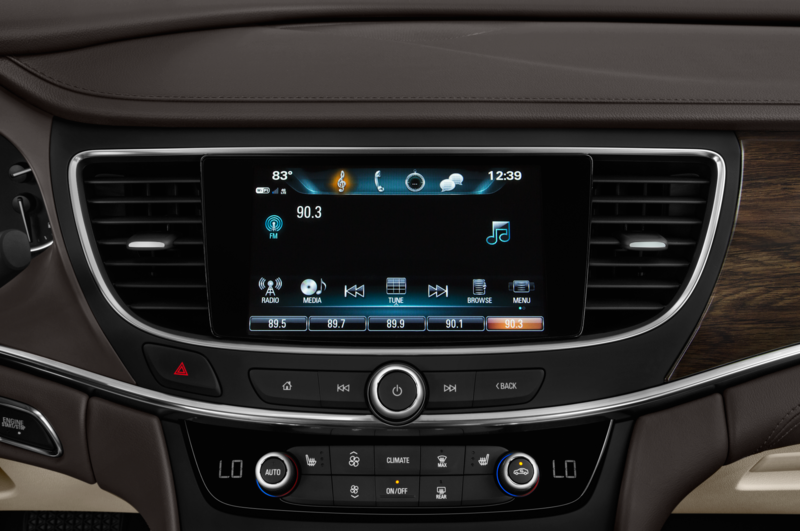 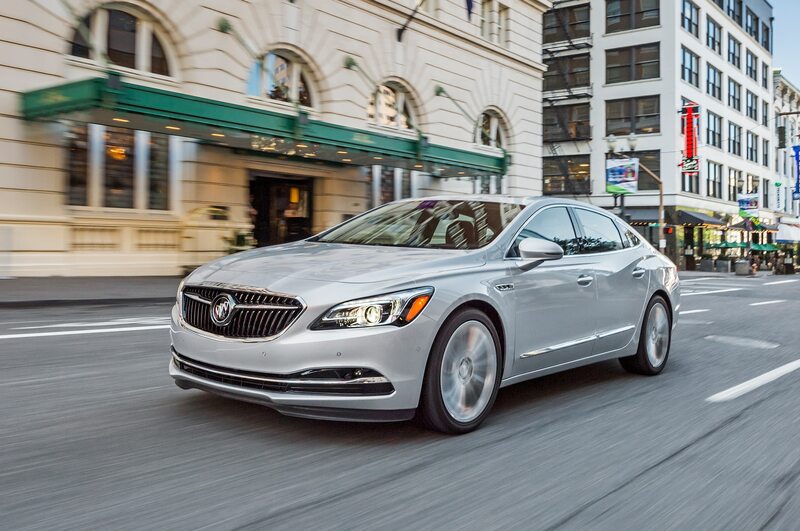 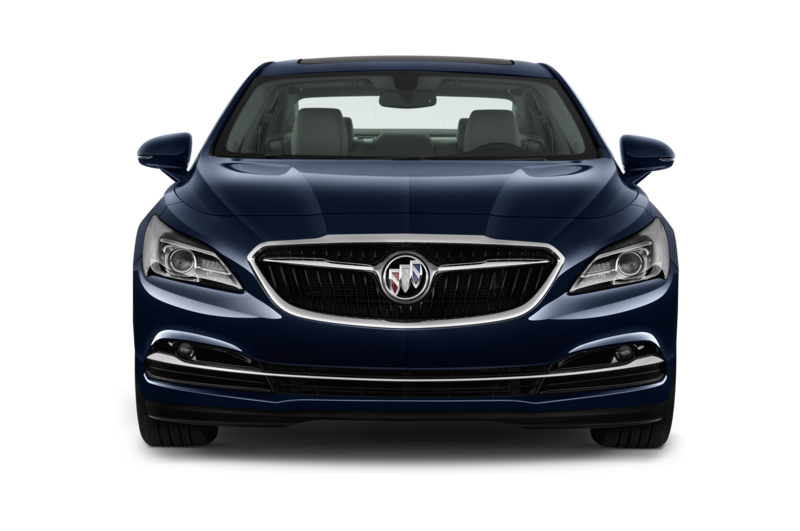 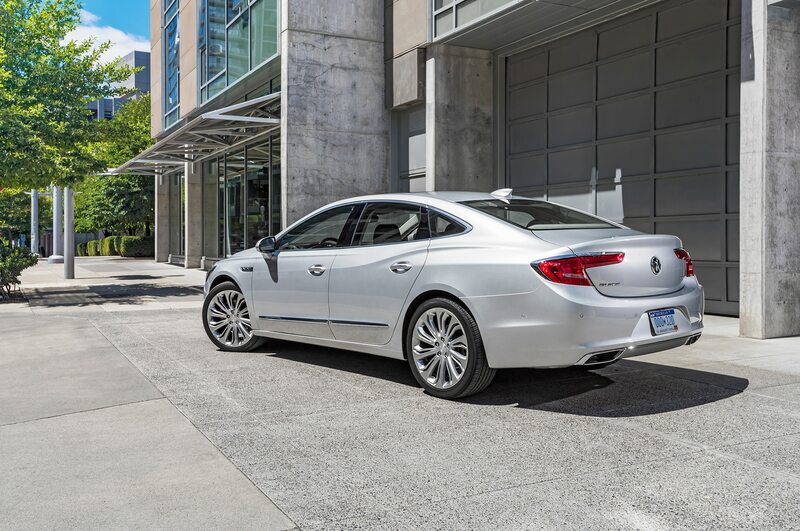 Buick has announced the first model that will receive the Avenir treatment. 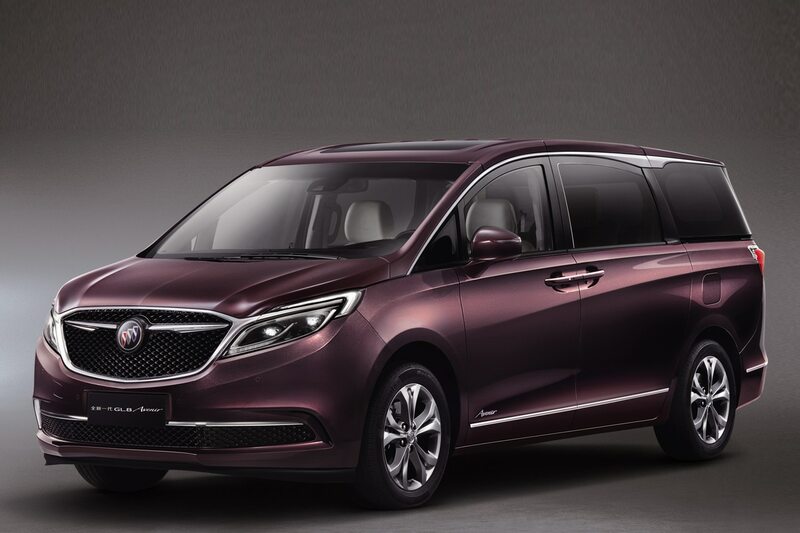 The GL8 minivan for China will be the first vehicle to launch under Buick’s new Avenir sub-brand. 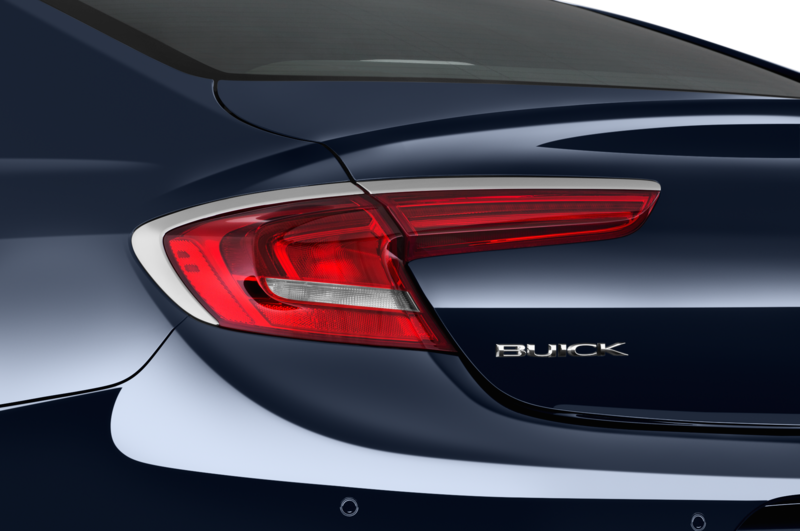 About a month ago, Buick announced it would introduce a sub-brand for its higher-end offerings, much like GMC has done with Denali. 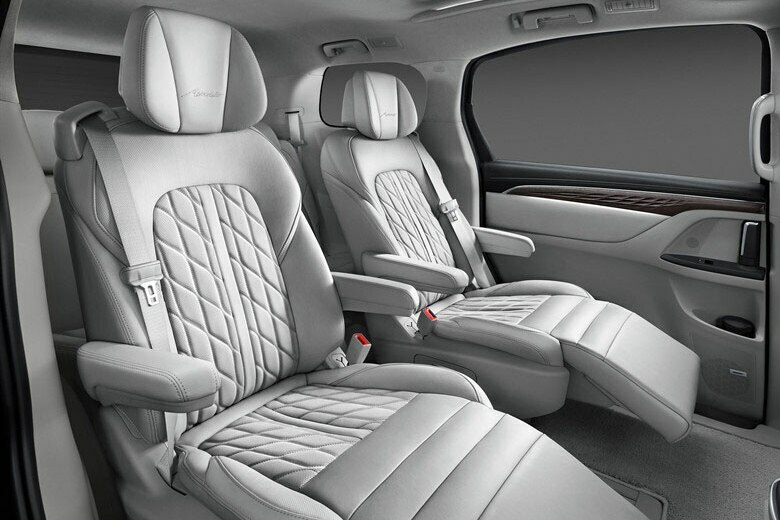 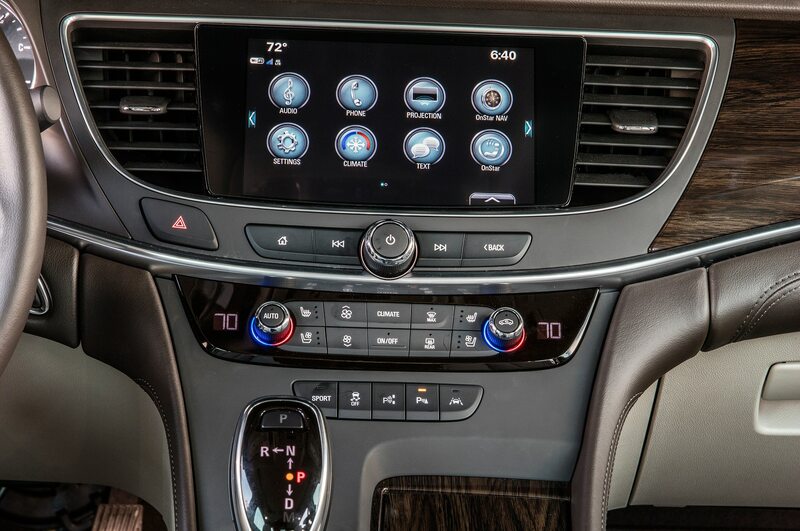 The GL8 minivan was already pretty luxurious, but the Avenir version brings upgraded features. 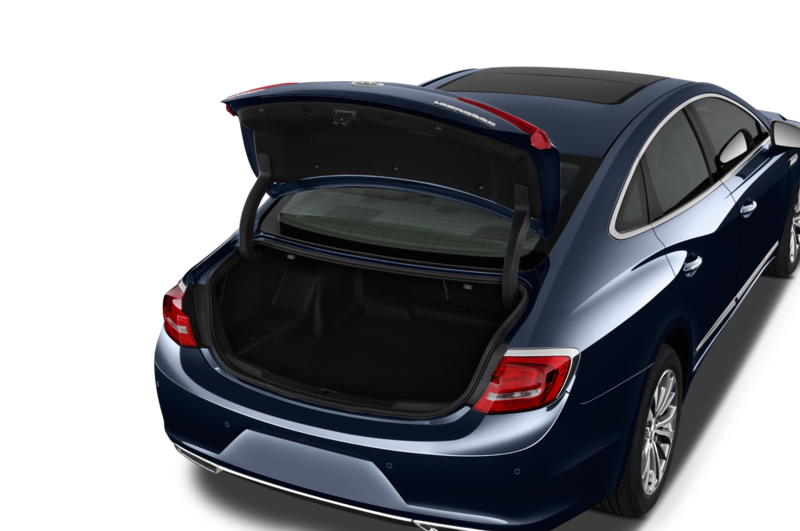 It offers a few exclusive exterior details, including a daring Earl Purple paint as well as upgraded 18-inch multi-spoke aluminum alloy wheels. 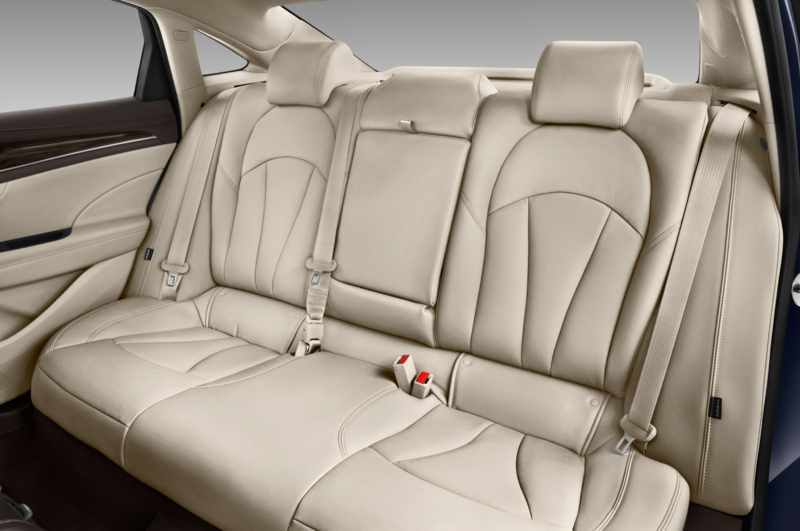 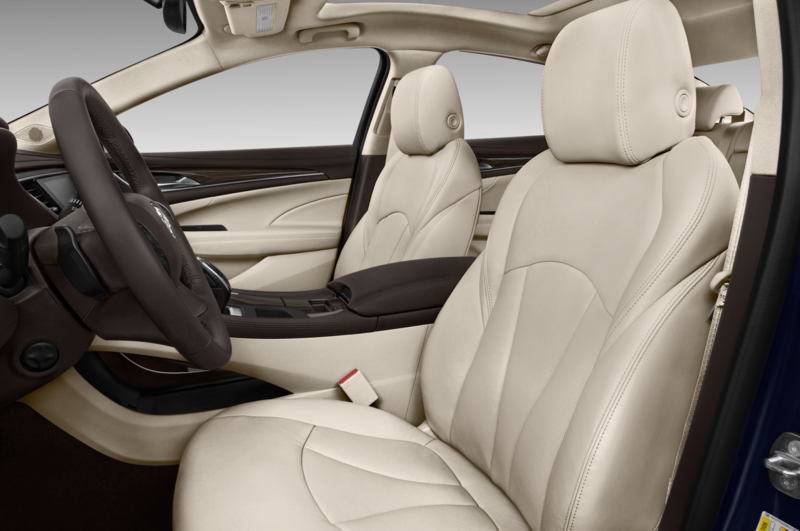 Inside, you’ll find decadent seats, plush carpeting, a suede ceiling, and 18 lighting options. 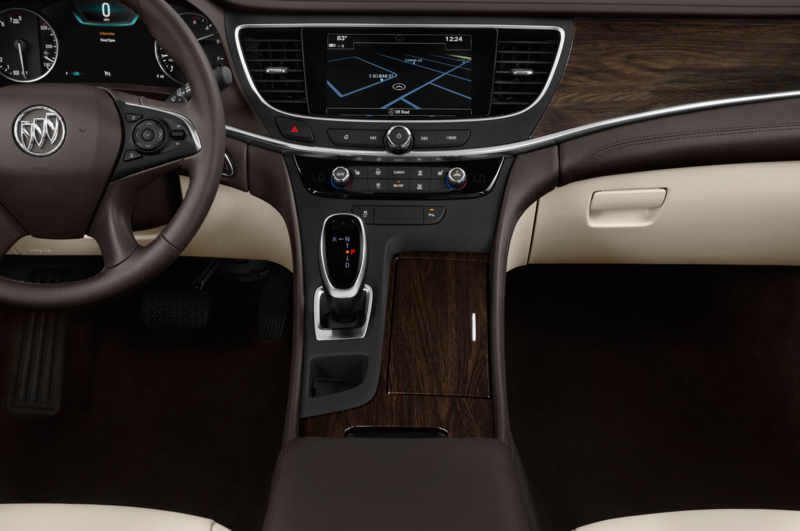 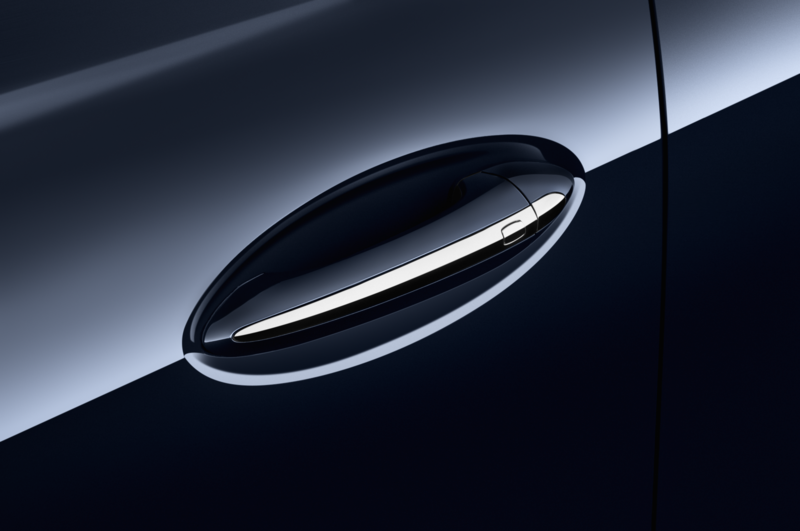 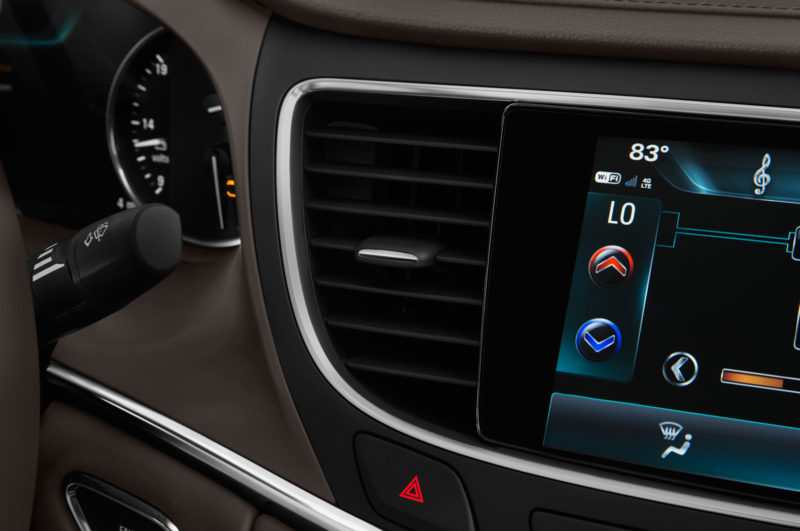 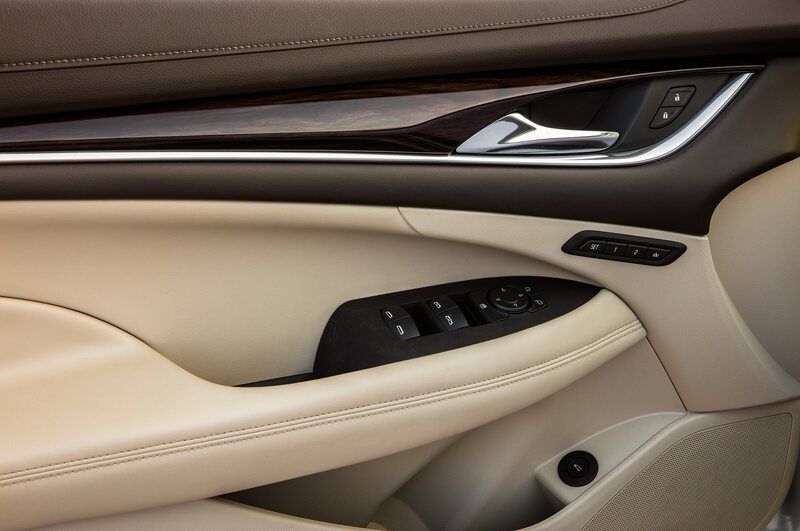 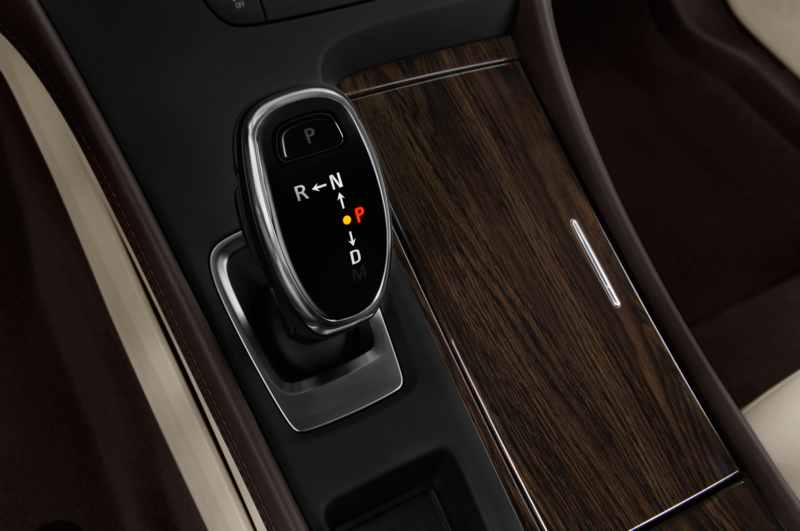 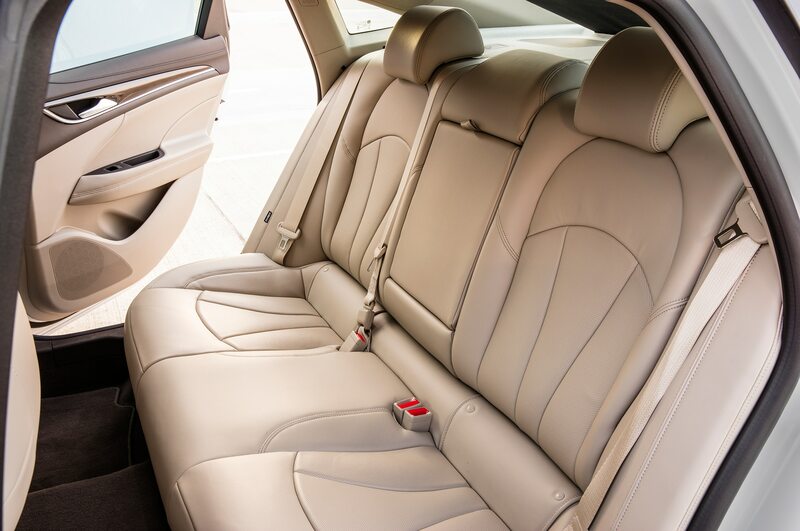 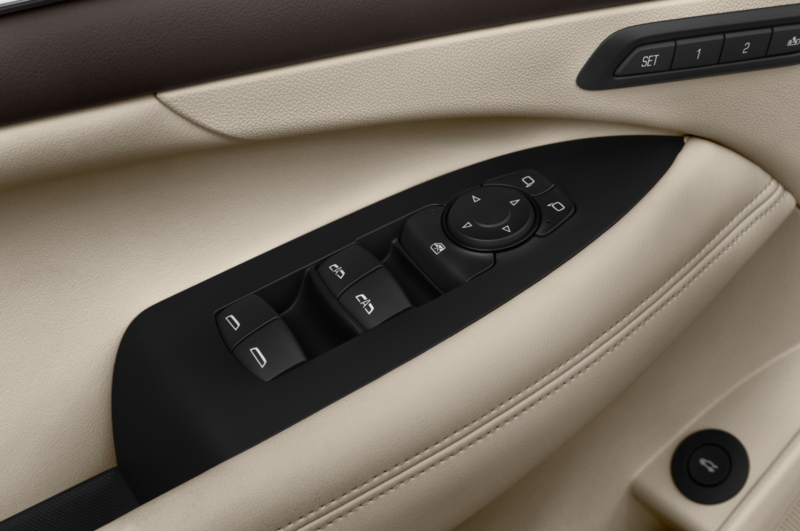 Subtle Avenir badging is located throughout the cabin, including on the center console, door panels, and seats. 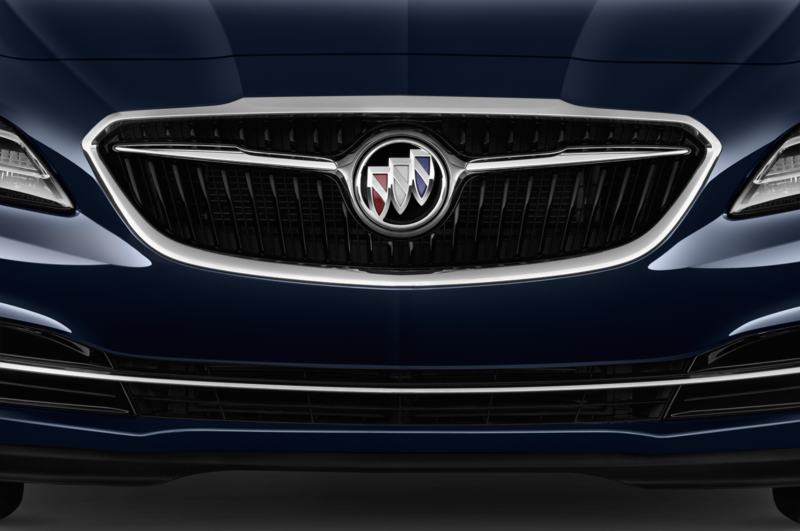 The Avenir sub-brand takes its name from a sleek, sporty sedan concept that Buick showed in 2015, so it’s a bit jarring to see the name arrive on a minivan. 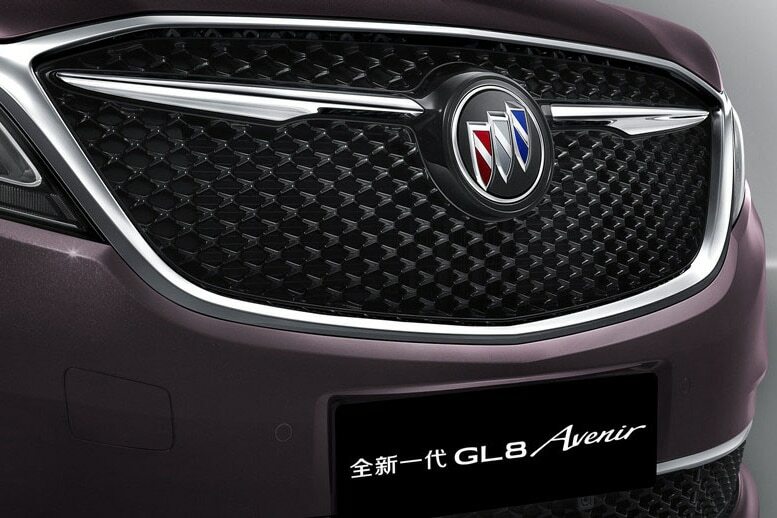 But it’s not surprising that China gets the first crack at the Avenir brand, as it is Buick’s largest market. 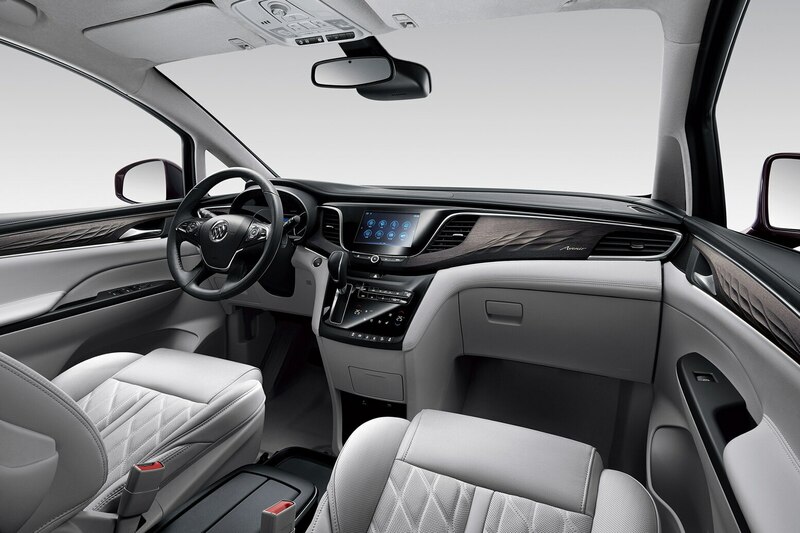 The GL8 is pretty popular in China, and a third-generation version is expected to launch this month. 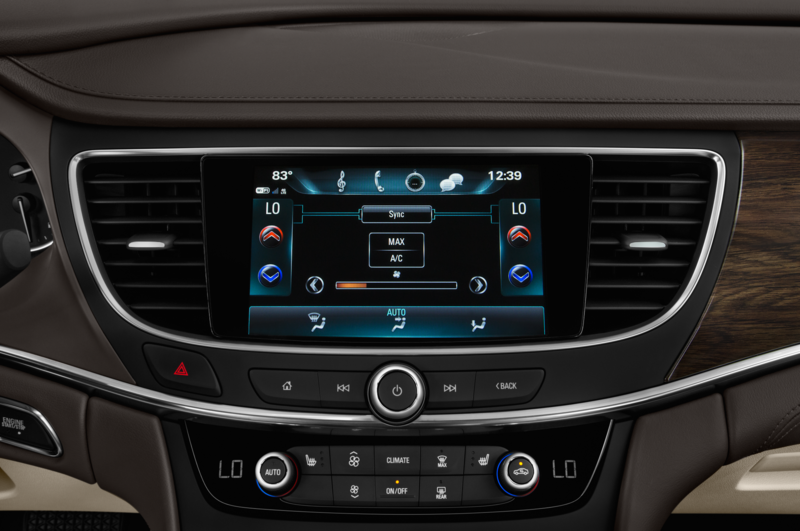 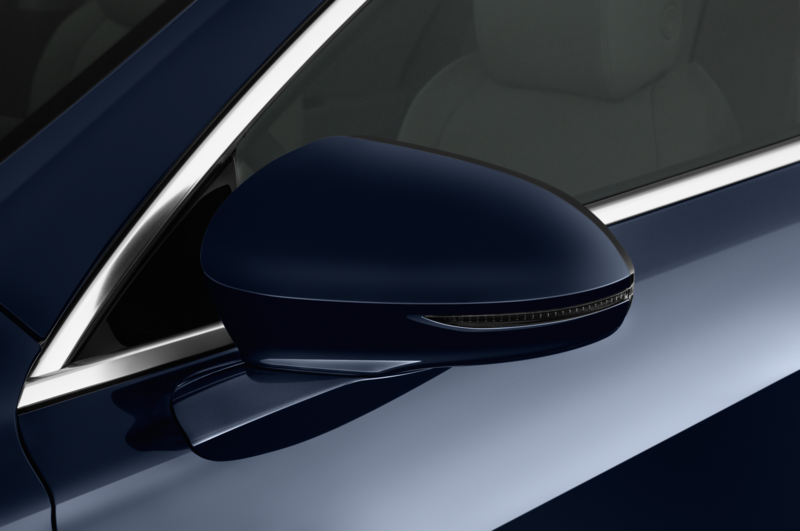 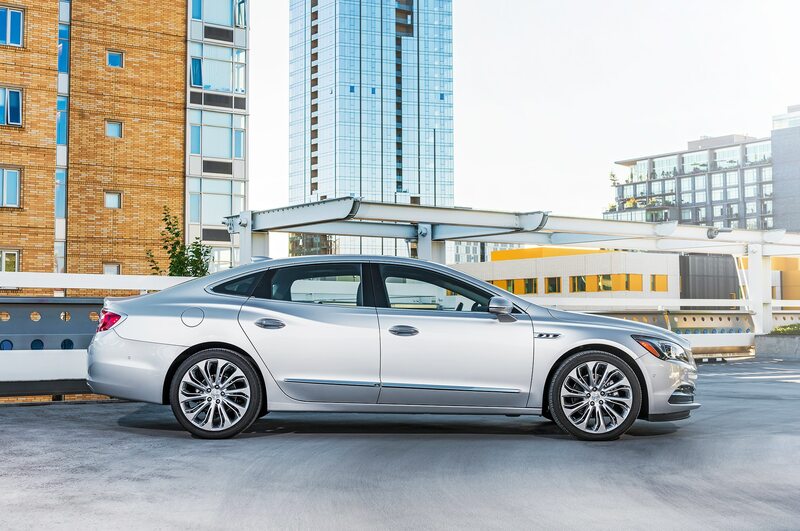 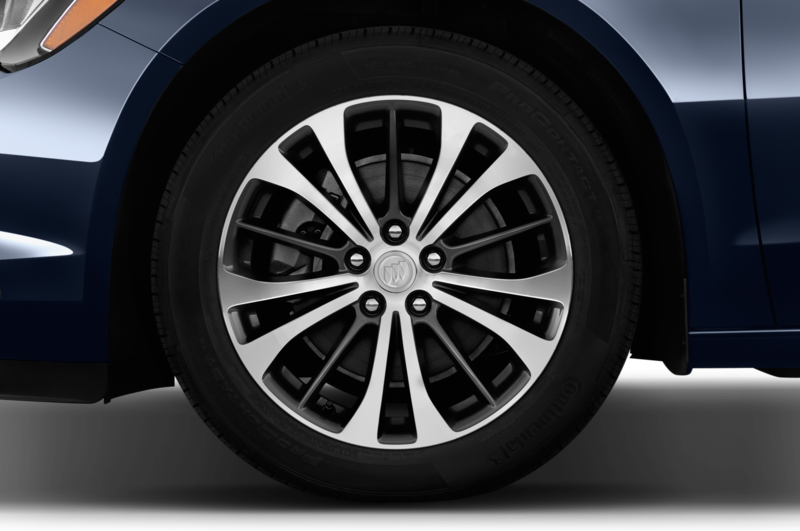 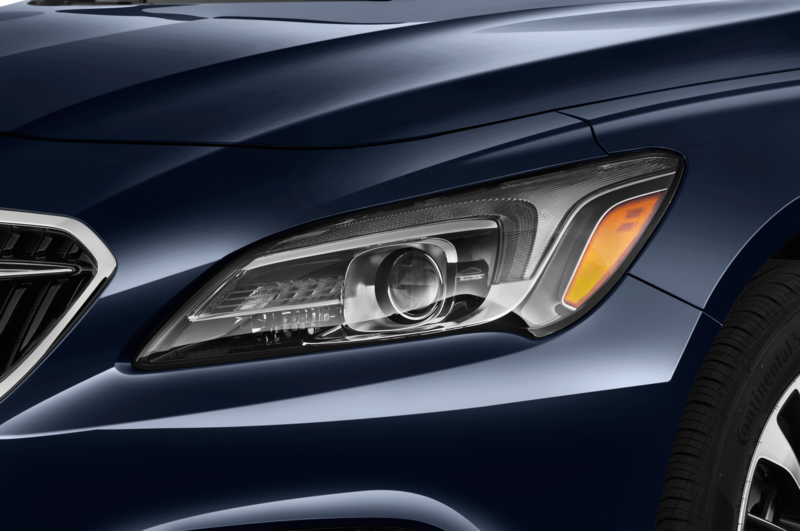 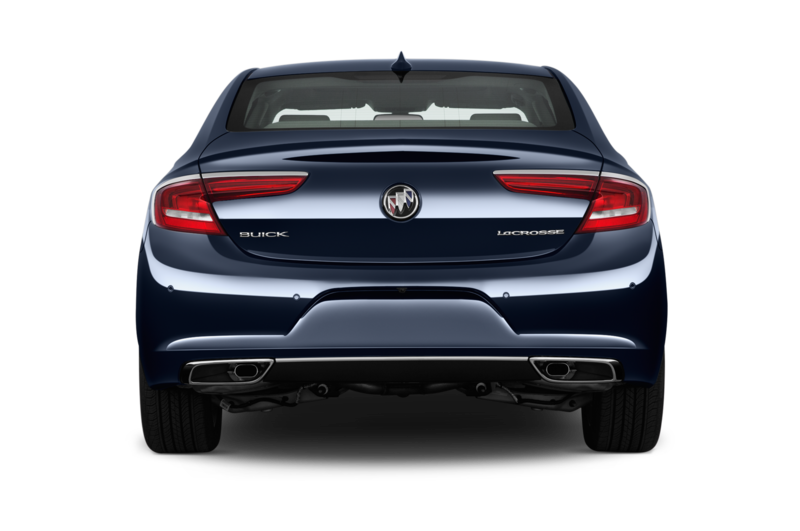 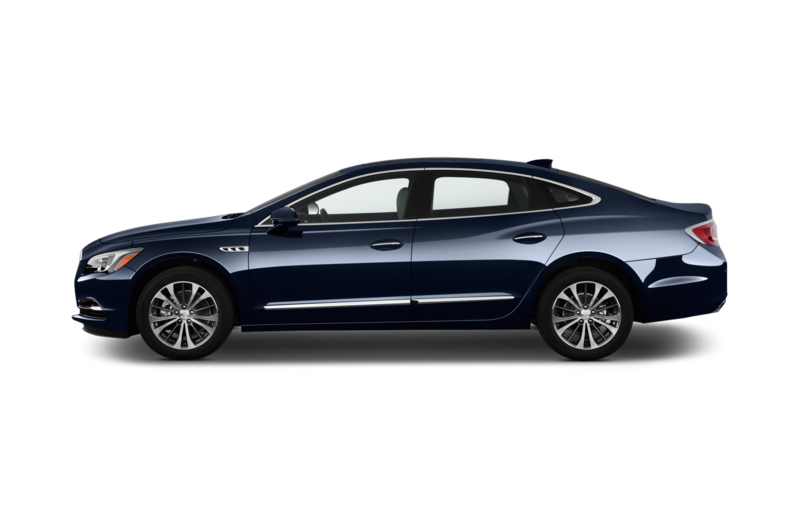 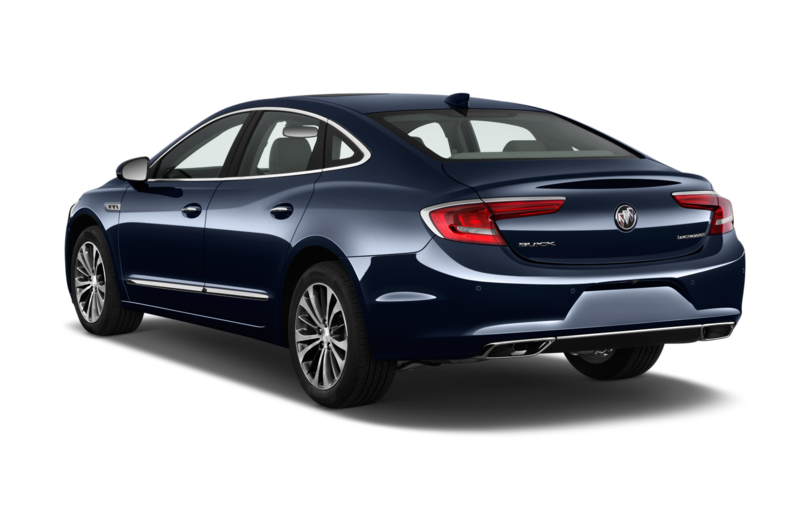 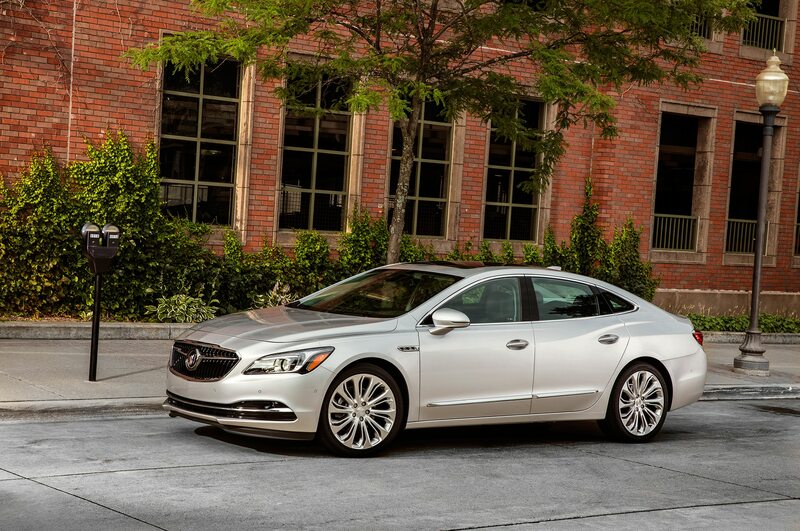 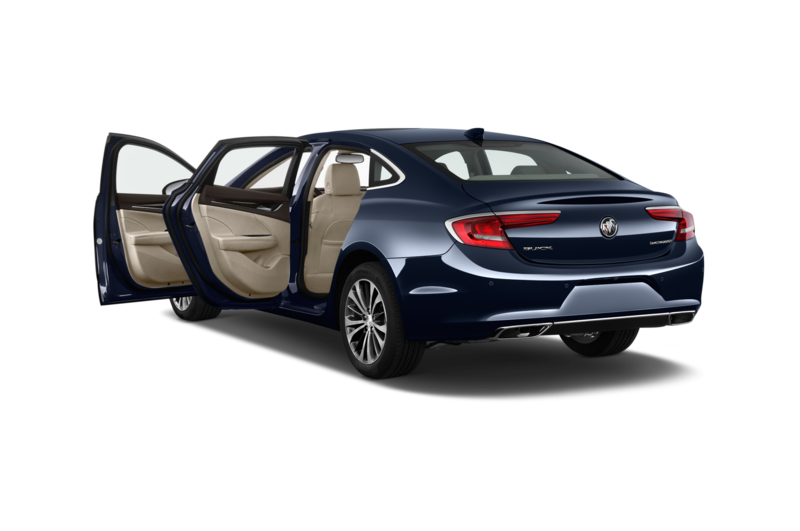 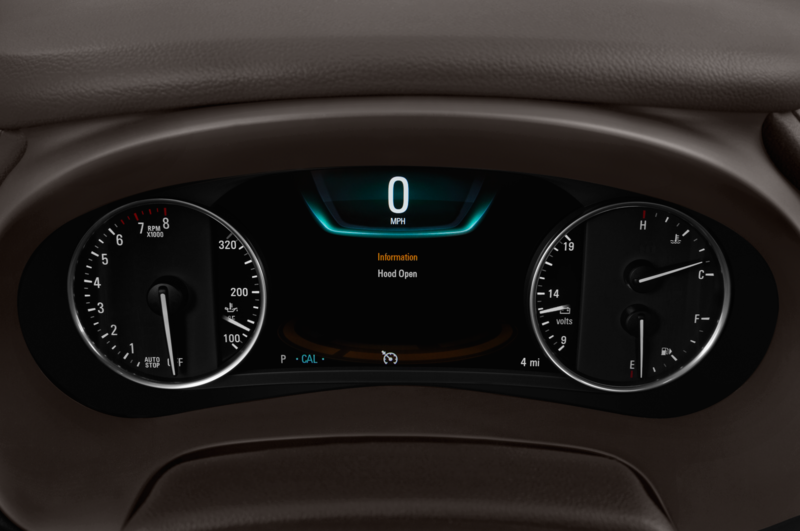 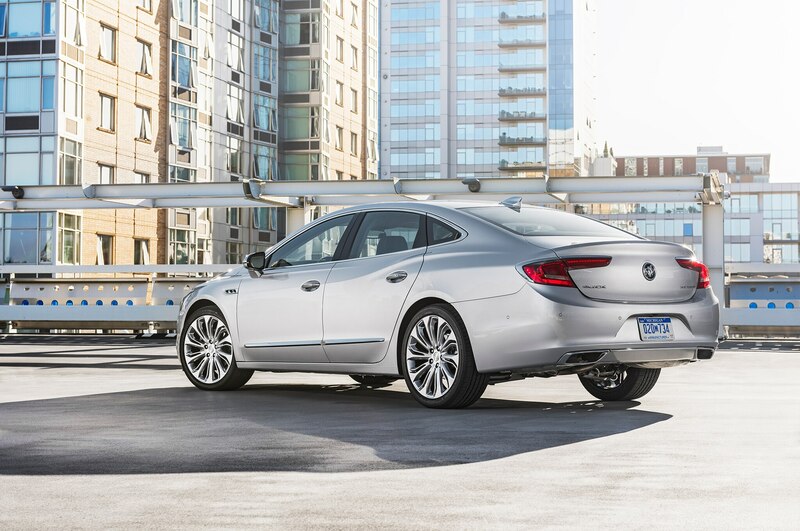 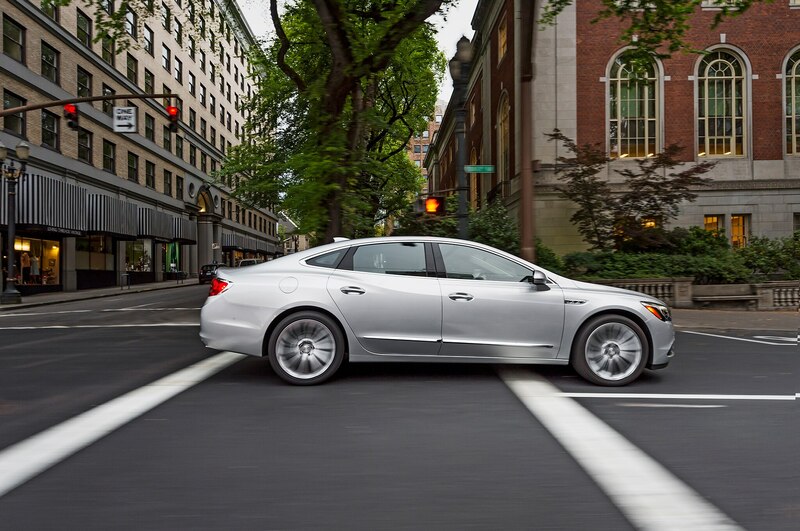 It features the new Buick global design language with a horizontal wing connecting the Buick insignia.